I have worked in an urban setting for over 15 years and I both understand, and enjoy, the diverse population I serve. 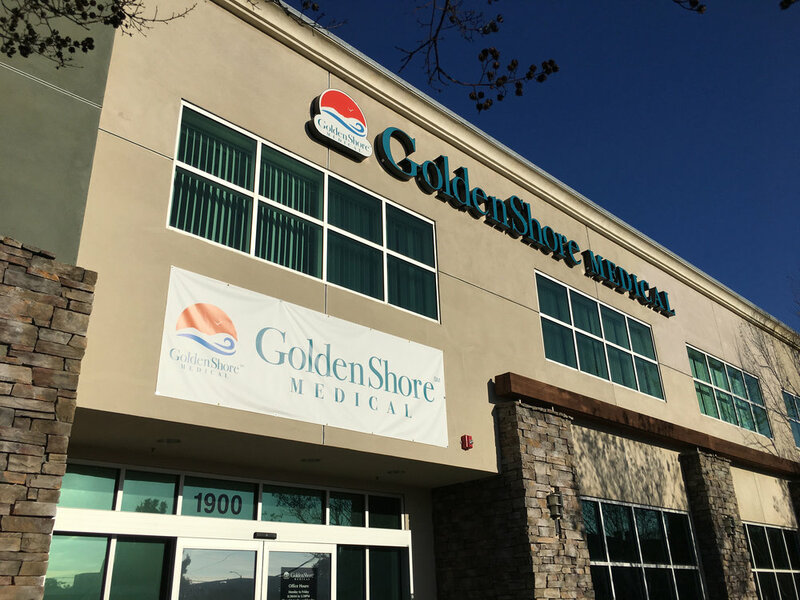 Golden Shore Medical is a family clinic where we see a lot of our patients grow up from childhood to adults. That is rewarding.